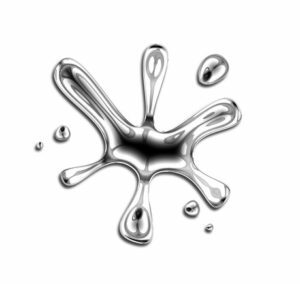 With most of us worried about parabens and propylene glycol in our skin care products, who would have thought that we would have to be concerned about mercury as well? In this day and age you would think that manufacturers would know better than to add something as toxic as mercury to cosmetics and other skin care products. Well, on the 29th July 2016 the FDA published a Consumer Warning about the dangers of mercury in skin care products. Over the past few years, there have been similar warnings across the US, for example in Minnesota, Sacramento and Orange County, as well as from the World Health Organization. Just to give you some idea of the research that has been published in the past 20 years about this exact same problem, here are a few highlights. 1996: Mercury poisoning was found to be caused by skin care creams manufactured in Mexico and sold along the US-Mexico border. These creams contained 6% to 10% mercury by weight. 2000: A study found that of people who had been poisoned by mercury in skin care products, 96% were women and 95% were Hispanic. Of greater concern was that at least 5% of randomly selected Texas households near the US-Mexican border had used a contaminated skincare cream in the previous year. 2011: A study published in the International Journal of Environmental Research and Public Health, concluded that many of the skin lightening creams manufactured in Mexico and other developing countries contain mercury well above the safe levels of 1 ppm. Another study in 2011 found that mercury from skin care products can accumulate in our bodies, causing toxicity of our kidneys, gastrointestinal system and our nervous system. 2012. Another study found that people who hadn’t even used skin care products that contained mercury in California and Virginia, but were friends or relatives of people who had used these products, also had elevated levels of mercury in their body. 2015: Yet another study was published and concerned the widespread household contamination of three Mexican-American families in California from the use of skin care products that contained mercury. Levels of mercury in the air were greater than deemed safe and their homes required extensive decontamination. As you can see, over the past 20 years, the problem of mercury in some skin care products doesn’t seem to have been resolved, which might be why the FDA has given this latest warning. Mercury toxicity can result in death, so let’s take a look at the types of skincare products that might contain mercury. 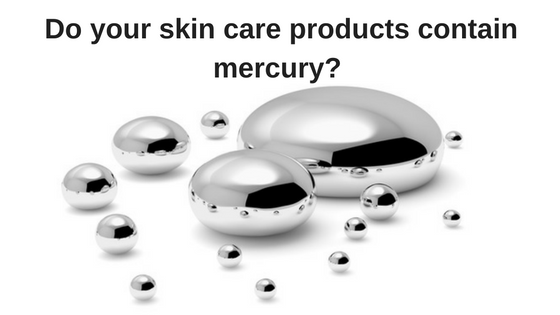 What skin care products still contain mercury? 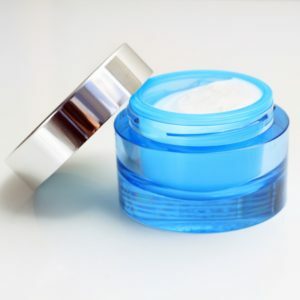 At first blush, this could be a huge problem, because some of the most popular types of skin care products are the lightening potions and the anti-aging creams and treatments! Well, you don’t have to throw everything out and forgo your beauty treatments just yet, but you do need to recognize products that could contain mercury. The FDA states that the products that have been found to be of concern have usually been manufactured outside of the USA and sold illegally in the USA. They have generally been marketed to the Asian, African, Latino and Middle Eastern communities. You can usually recognize mercury in the ingredients list of the skin care products, so look for the following words: calomel, mercurous chloride, mercurio or simply mercury. If you see any of these ingredients in your beauty products, then stop using them immediately. Of course, if you see any of these ingredients in a skin care product you are thinking of buying – don’t but it! Any high quality skincare product should have an ingredients list, but if there isn’t an ingredients list on the skincare product (or if it isn’t written in English), then don’t use it or buy it, just to be on the safe side. 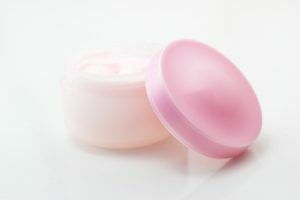 The FDA does not allow mercury to be used in cosmetics, unless in exceptional circumstances and even then, it must be kept to a safe level (1 ppm), which does not pose a health risk. If you purchased your skin care products in the USA and they state that they comply with FDA regulations, then there should be no problem. However, always check the ingredients label yourself before you use it on your skin. The US Environmental Protection Agency has a very helpful website where you can learn more about mercury in the environment and how to protect your family. You can also check the Agency for Toxic Substances & Disease Registry for lots of information on how mercury can affect us in the community. The symptoms of mercury poisoning can sometimes be mistaken for other causes, which is why they can be so problematical. For example, mercury poisoning can cause insomnia, pins & needles, muscle weakness, problems with speech or hearing, a lack of coordination, emotional changes, tremors, headaches and a reduction in cognitive function. As most of these sympto ms have multiple causes (not just mercury poisoning), you can appreciate why some people can be unaware that mercury is the problem. If untreated, the condition can progress to become extremely life threatening, so if you think that you might be suffering from mercury poisoning, you should consult your medical professional immediately. 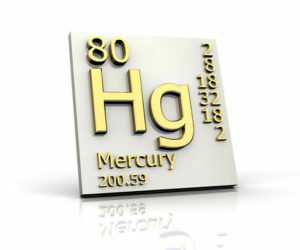 How can you avoid mercury in your skin care products? The first step is to make sure that you only buy your beauty products, cosmetics, anti-aging treatments and other skin care products from reputable stores. 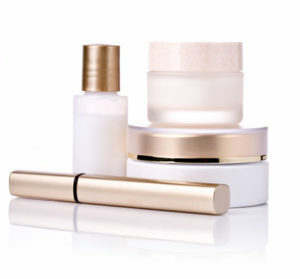 If you buy any skin lightening treatments or anti-aging products from overseas, then you need to be extremely vigilant. The second step is to always check the ingredients label or list of ingredients if buying online to make sure that the product doesn’t contain mercury in any form: calomel, mercurous chloride, mercurio or mercury. Skin care products made in the USA at an FDA approved facility should be completely safe, so this is something to look for when you are deciding on buying skincare products. I am sure that you already check the labels for parabens, additives and other toxic chemicals, so looking for one more ingredient won’t take you a second and may help you to avoid making the wrong purchase. Remember that the FDA warnings really focus on mercury poisoning caused by skin care products manufactured overseas, but it always pays to be vigilant. 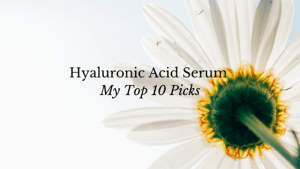 Check out my Top 10 Hyaluronic Acid Serums here.